Joost Boer will remain with the Company as Chief Product Officer (CPO) but will no longer be a Director of the Company. Mr Naha has already identified further locations within the first two UK territories where the Company plans to grow from Q1 2019. Expansion to other UK territories will be announced in due course. The Company is able to expand within its first two territories using its current staff base. “We wish to thank Joost Boer for his contribution to BigDish both as Founder and in building a world-class technology platform. 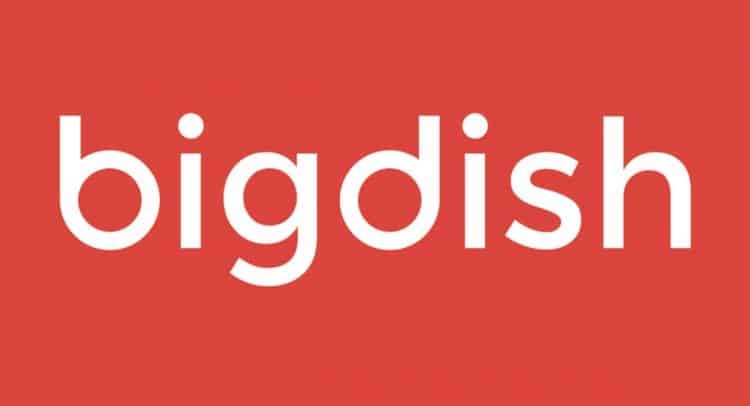 BigDish is a fantastic opportunity and all the indications lead me to believe it has the potential to become a dominant player in UK restaurant technology. “I believe the UK is the right place to be at this time. Given how advanced the BigDish tech platform is, I do not expect that we will need to have a huge staff base in the UK. Whilst at TripAdvisor I helped grow their restaurant base from 11,000 to 36,000 over a two year period.